Simply You, the perfume pair from Esprit, embodies the story of love and embodies the charm, romance and excitement that this feeling entails. 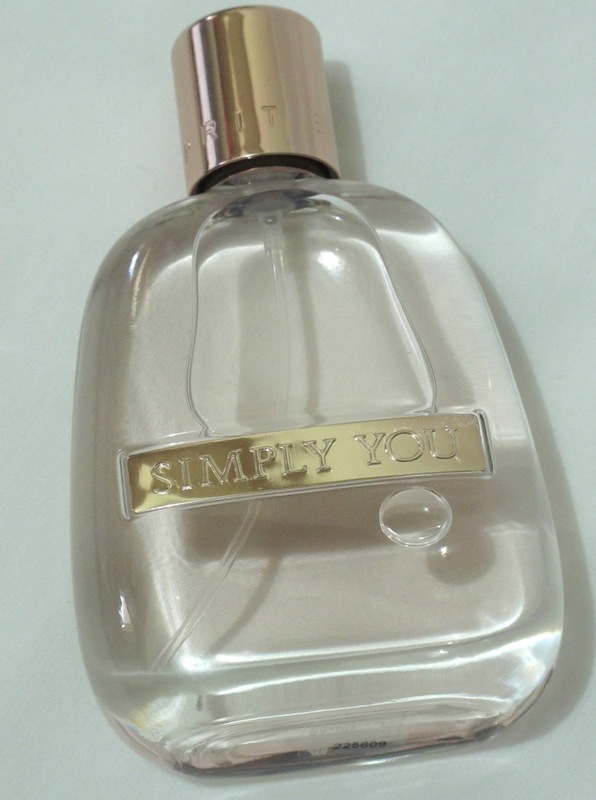 Simply You for Her opens with fresh notes of mandarin, bergamot and neroli, leading to its floral heart of heliotrope, vanilla flower, orange blossom and powdery iris. The base consists of woody accords and musky tones that give elegance to the composition. It has a powdery, deliciously clean scent that lasts long. It's a perfect to scent on days when you are feeling feminine and girly-girly. It's light, and perfect for this summer season. Simply You for Him starts off with bergamot, neroli and black pepper. The heart includes nutmeg, sage and African geranium. The base consists of patchouli, cedar and benzoin. This scent comes off strong as first...but turns to a subtle but still masculine, fresh-from-the-shower scent, that I think most women (like me) prefer for their man. Pure, clean and classy, the perfect words to describe this new duo scent from Esprit. Even the packaging is exquisitely simple. It perfectly embodies the theme with its simple elegance and minimalist bottle design. The price? It's Php1500 for a 50ml bottle. And if you have extra moolah, get this in pair and be reminded that you're the other half of a couple. Sweet!